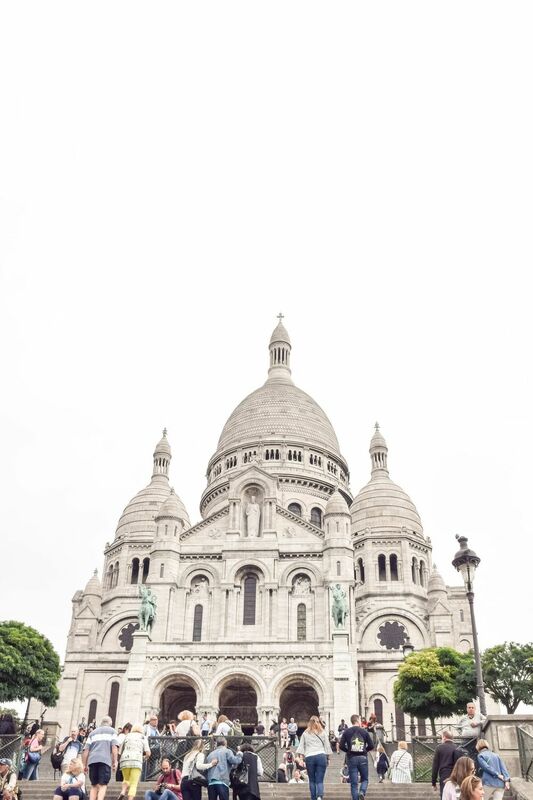 Perched atop the highest hilltop in Paris, the Sacré-Cœur is a Roman Catholic basilica and the second most visited monument in all of Paris. 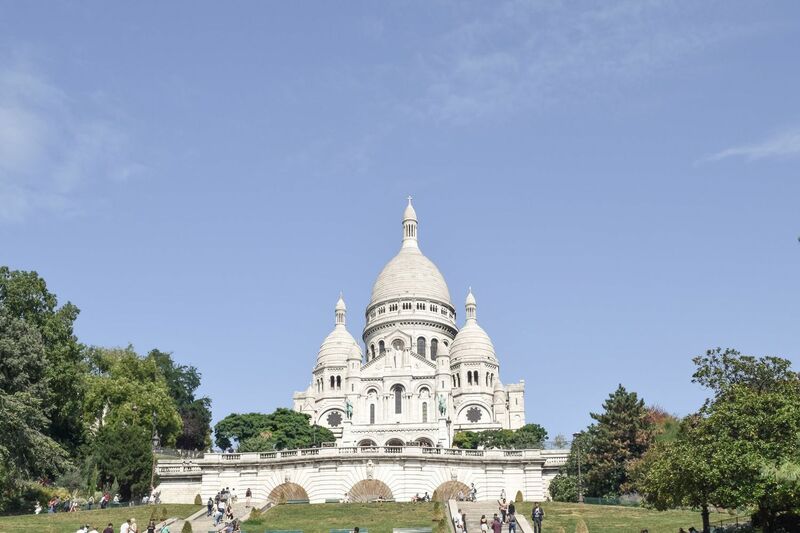 This iconic place of worship was designed by Paul Abadie with construction beginning in 1875, and ending 34 years later in 1914! 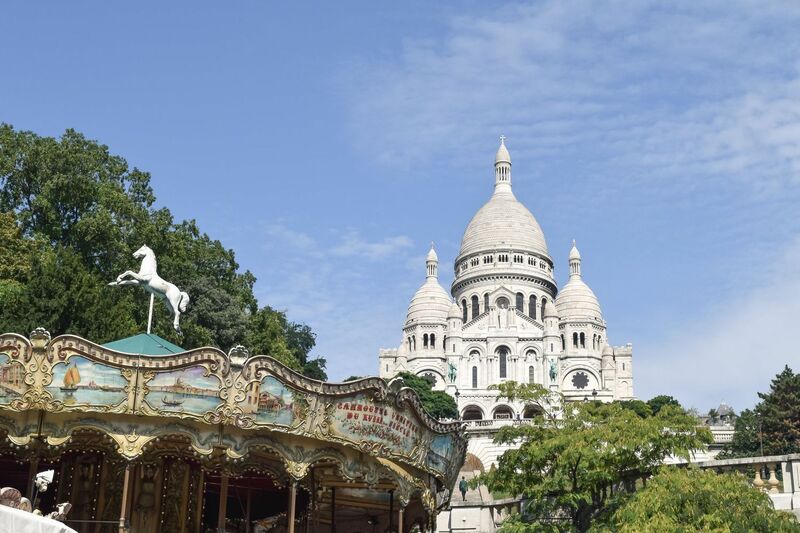 The Sacré-Cœur is easily recognizable by its whiteish-gray façade, three large domes, and green equestrian statues depicting Joan of Arc and King Saint Louis IX. You will notice people lounging on the grass in front often as well. 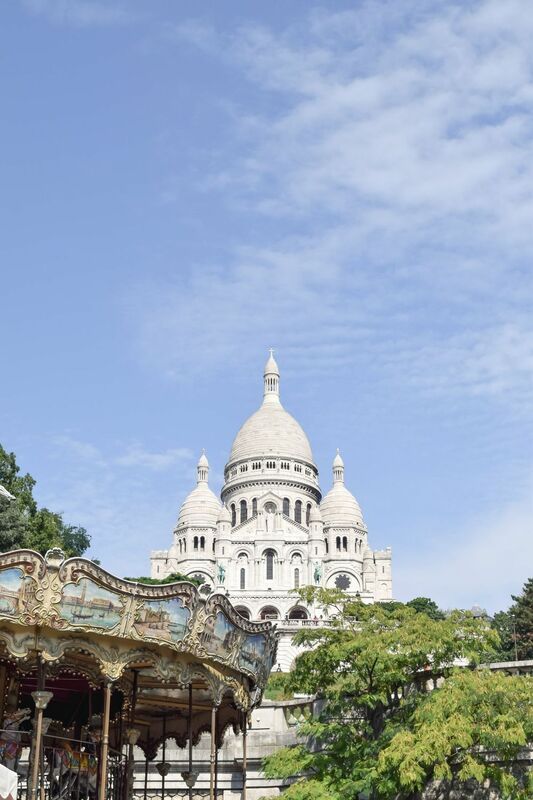 The Sacré-Cœur is so high up, that it can be seen from most major monuments throughout the city of Paris! It requires a fairly steep climb to reach, but for those with mobility issues, an inexpensive cable car can take you straight up the hill. If you prefer to walk, be sure to stop and admire the view along the way. Instead of walking alongside the cable car, take the stairs to the west, which allow for short breaks on a few streets along the way. Once you get to the church, you can go inside and admire the interior for free. 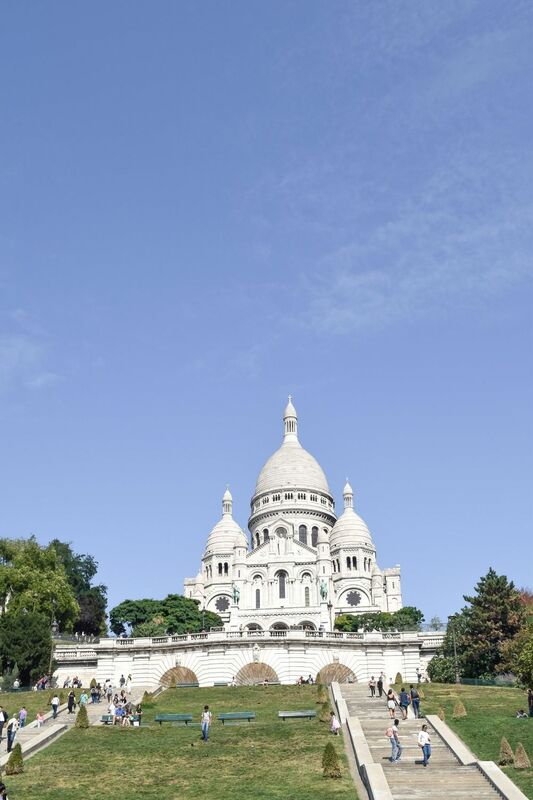 You can also climb to the dome during the daytime hours and see a spectacular panoramic view of Paris! 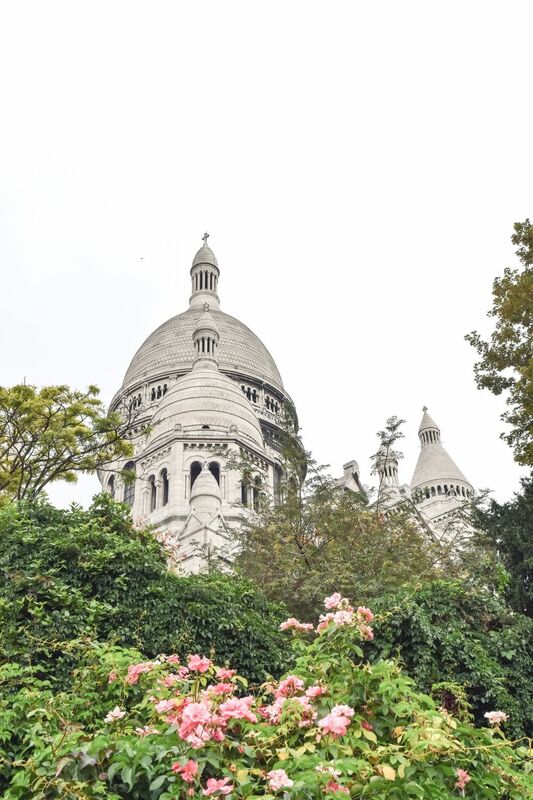 The main tip I have for visiting this iconic Parisian destination is to keep an eye out for scammers at the bottom (and along the way up) of the hill. People will try to sell you bracelets or scam you in some way, so just ignore them and be vigilant as you would in any other metropolitan city. 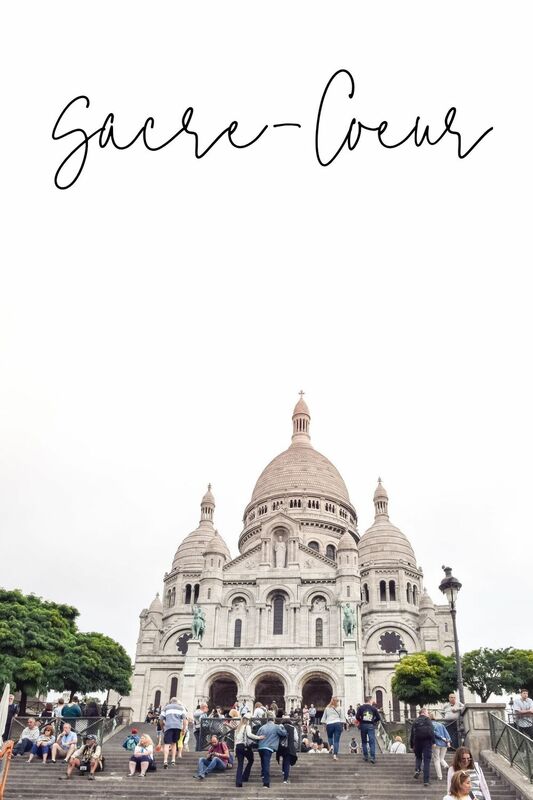 Other than that, the Sacré-Cœur is truly breathtaking to see with your own eyes, and its timeless architecture will surely awe you!